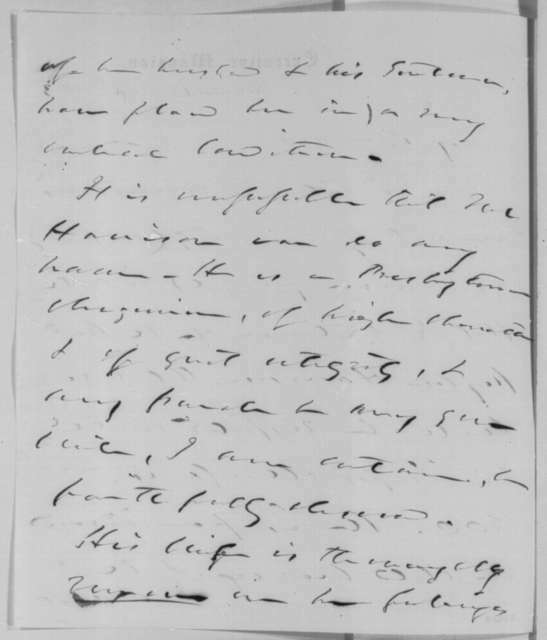 Thomas L. McKenney to James Madison, February 4, 1826. 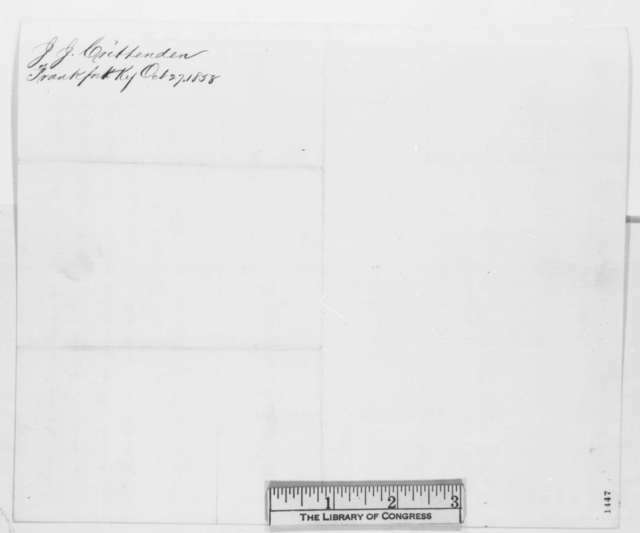 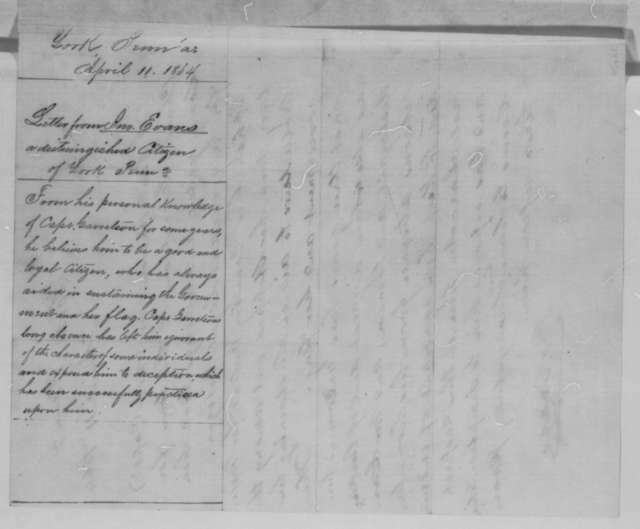 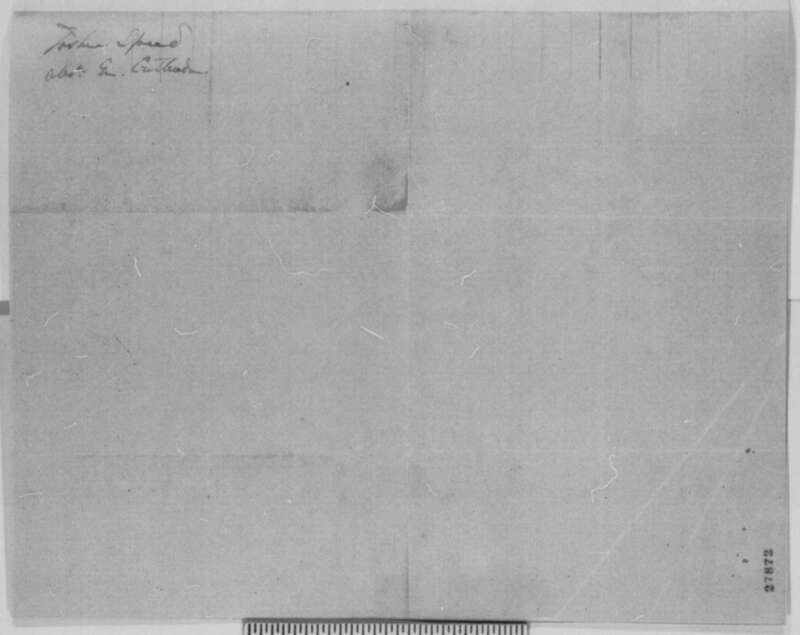 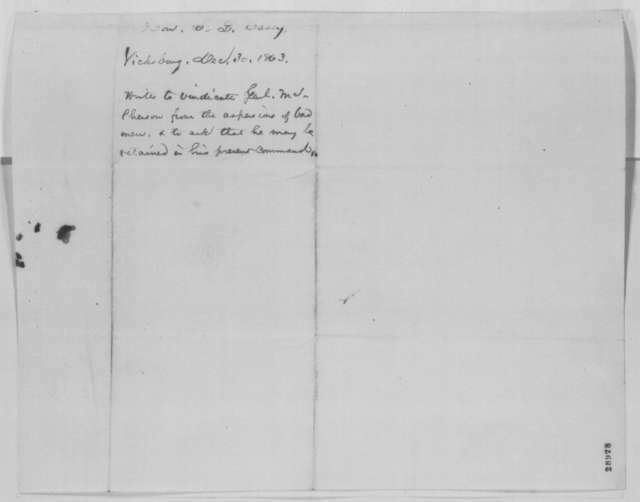 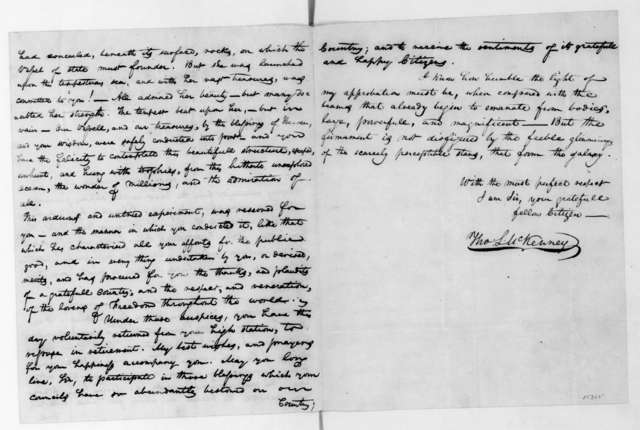 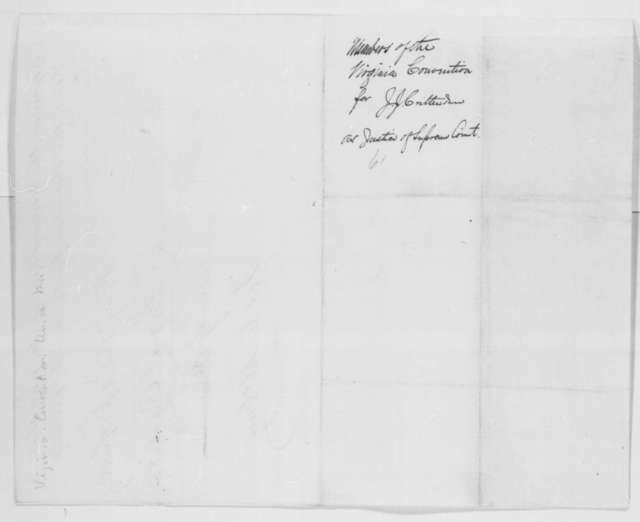 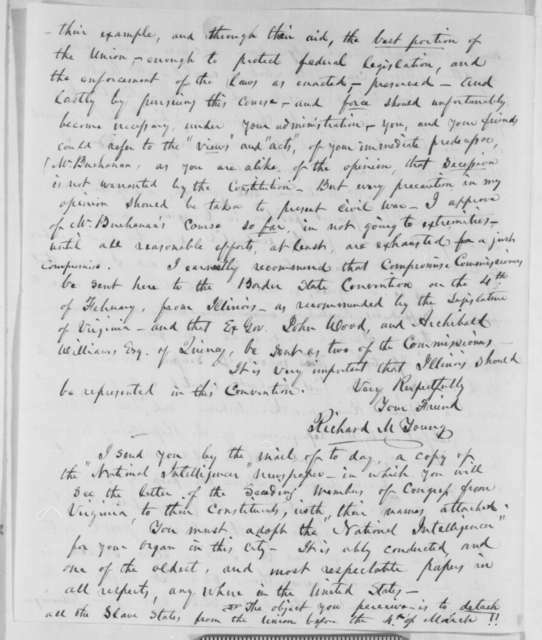 Thomas L. McKenney to James Madison, April 7, 1825. 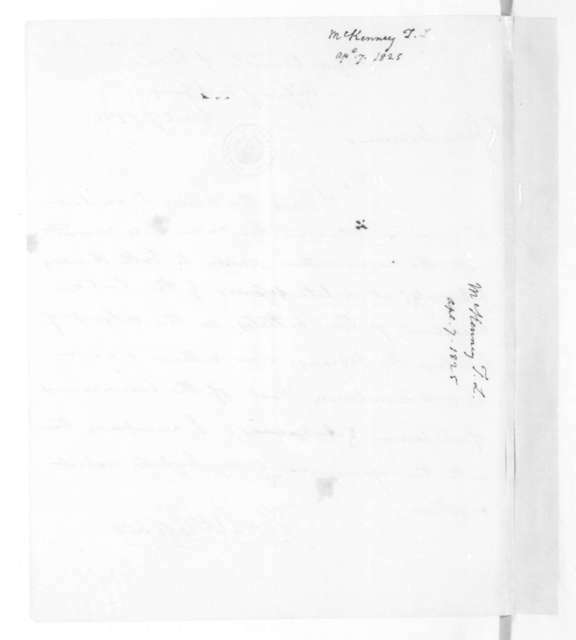 Thomas L. McKenney to James Madison, February 7, 1821. 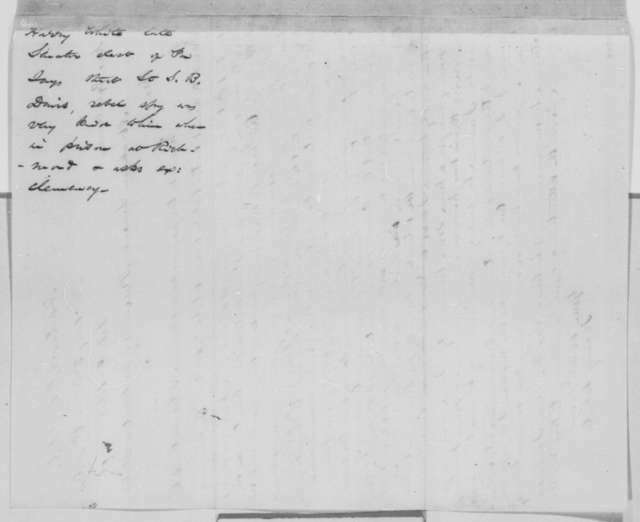 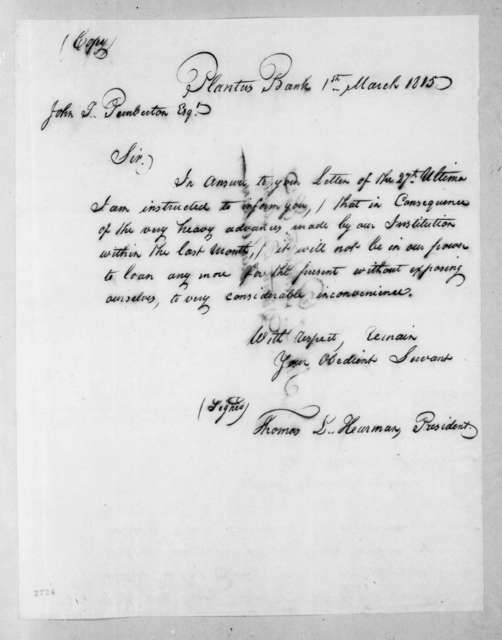 Thomas L. McKenney to James Madison, March 4, 1817. 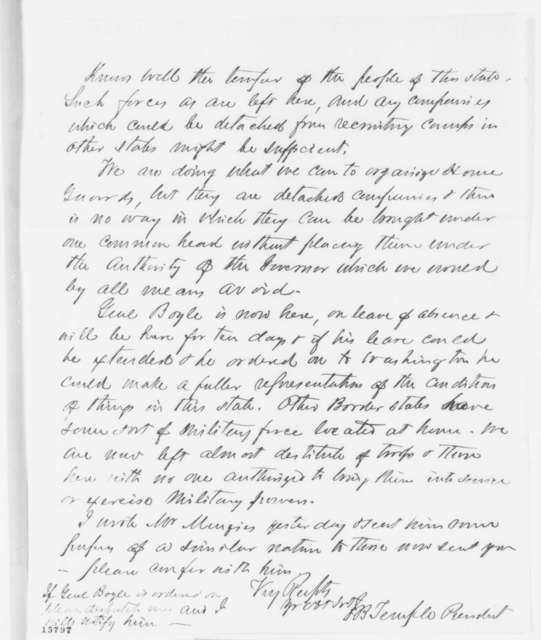 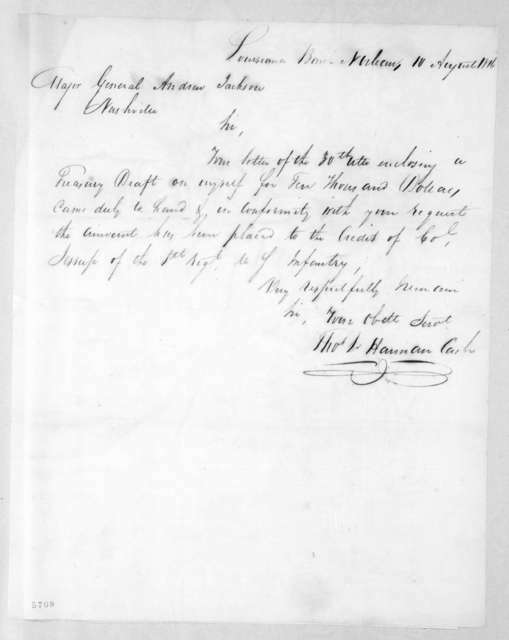 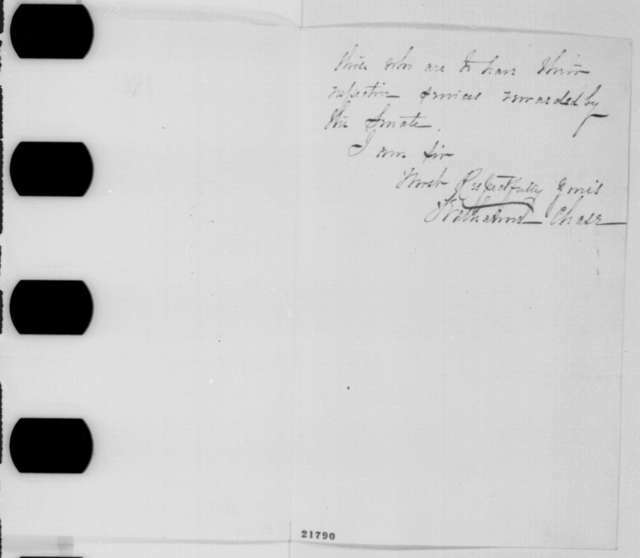 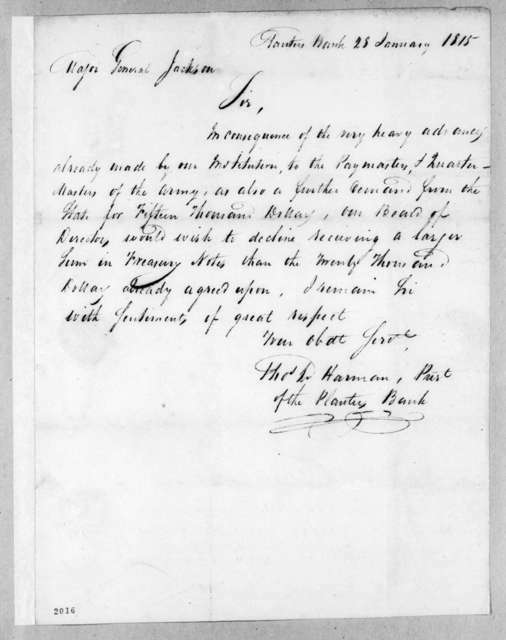 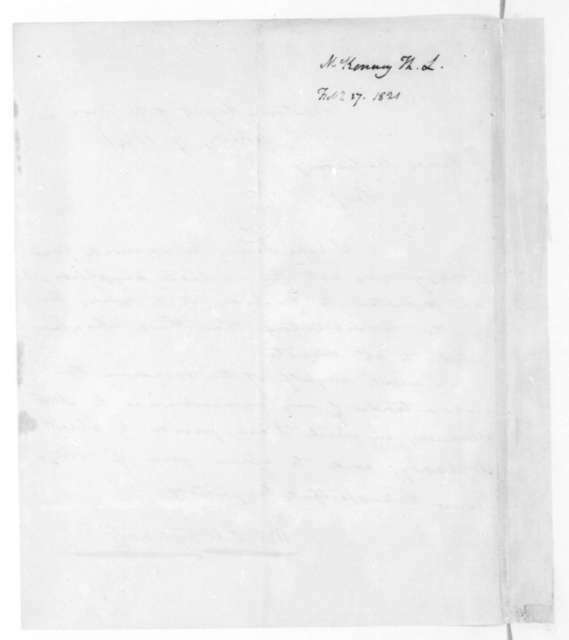 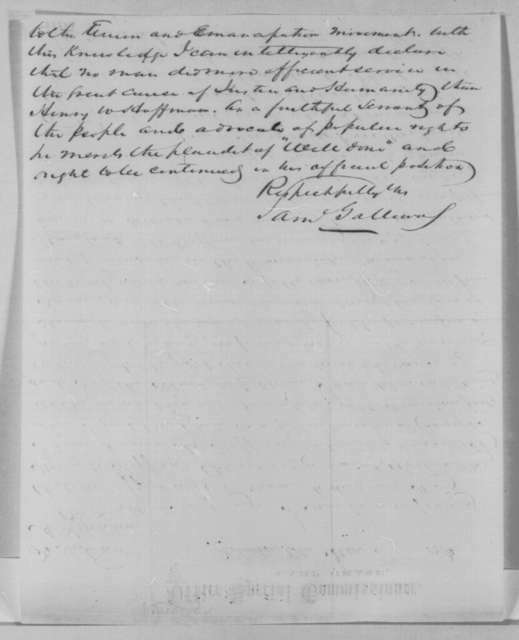 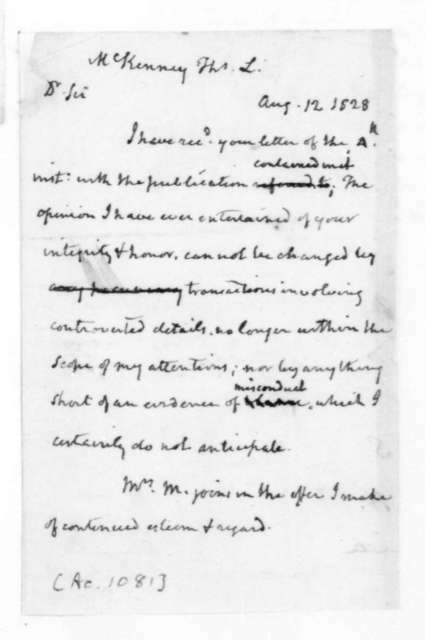 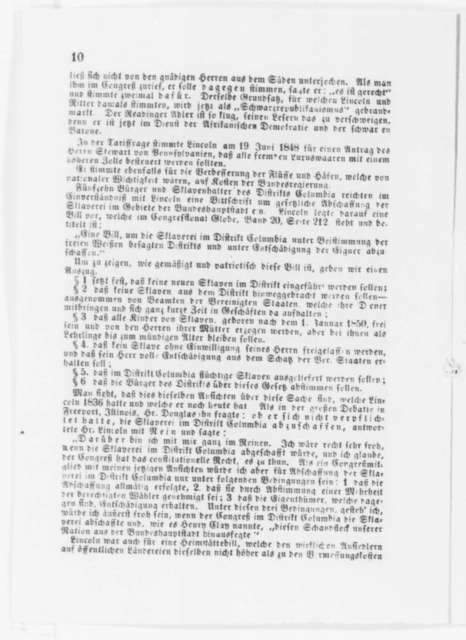 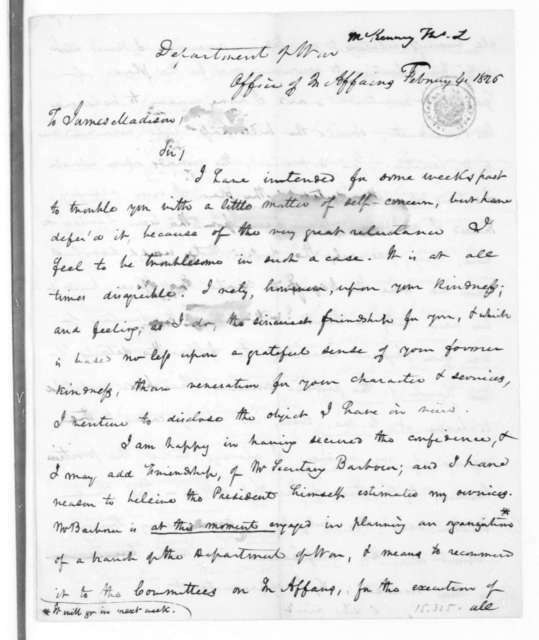 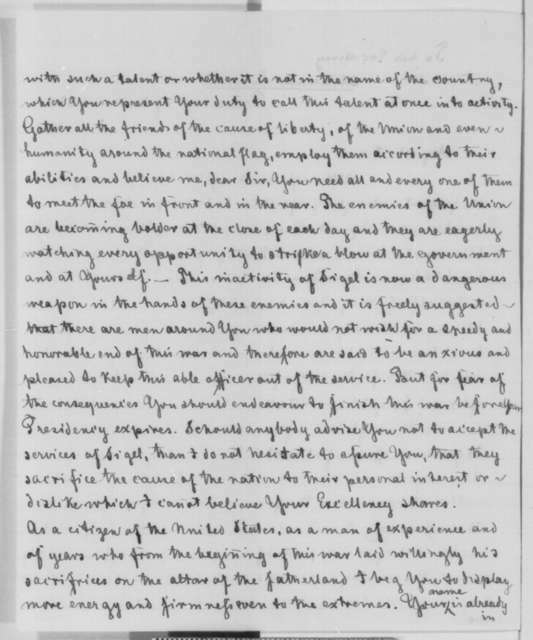 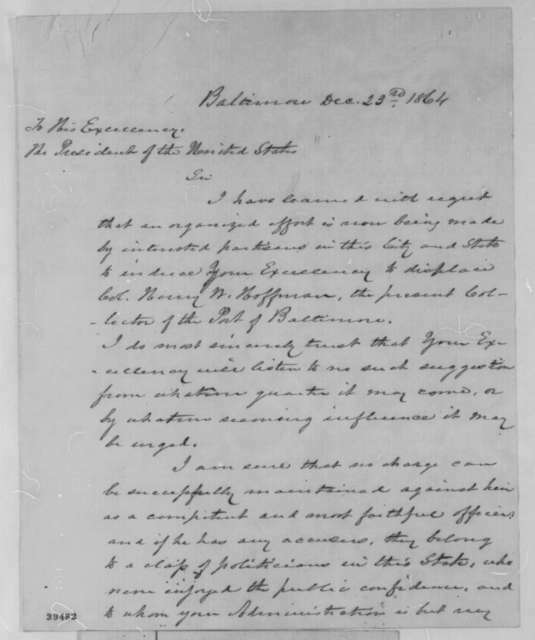 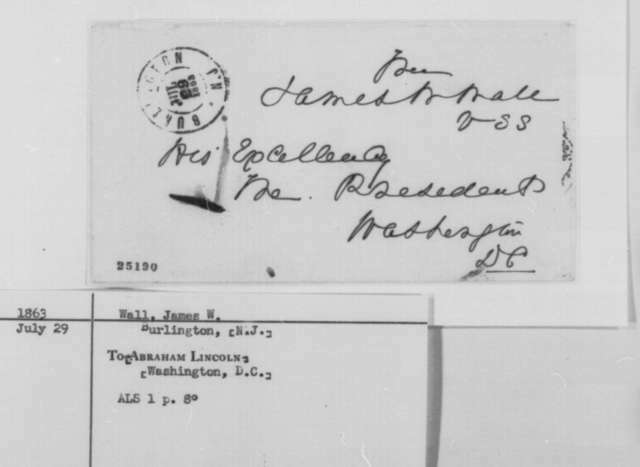 James Madison to Thomas L. McKenney, August 12, 1828.